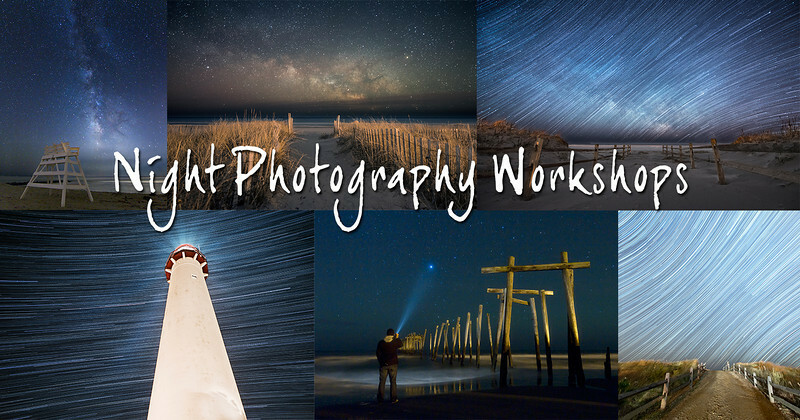 I'm very exciting to announce that I will now be offering night photography workshops! I just posted the first set of dates with many more to come. I'm really looking forward to heading out and helping others learn about capturing the stars. Check out the links below for a workshop overview and a list of currently available dates. As always, please feel free to reach out with any questions you may have.